Across the Cotton Belt, the overall condition of the nation’s crop has continued to slip during the past few weeks. However, the peanut crop has seen a slight improvement. Gary Crawford has the first part of this story. 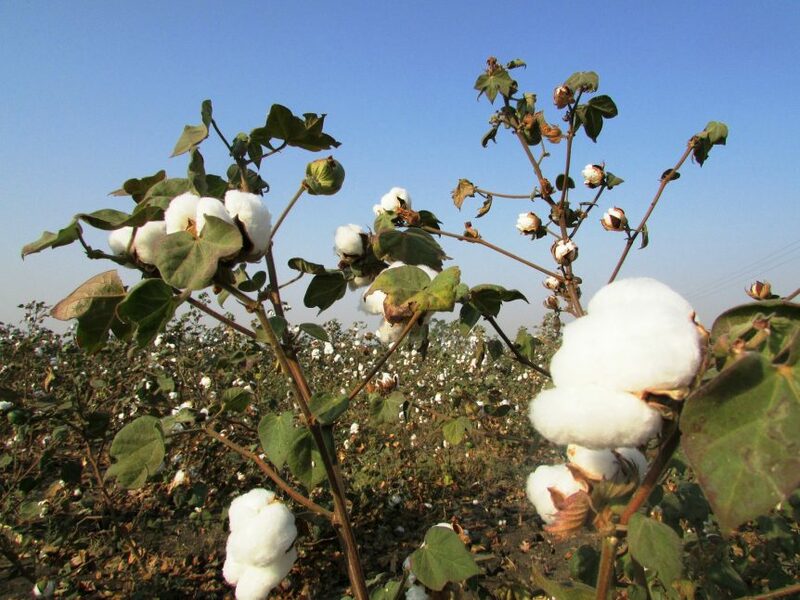 In Alabama, the cotton crop condition is rated 8 percent poor to very poor, 21 percent fair, 53 percent good and 18 percent excellent. In Florida, the cotton crop condition is rated 5 percent poor to very poor, 37 percent fair, 57 percent good and only 1 percent excellent. In Georgia, the cotton crop condition is rated 7 percent poor to very poor, 24 percent fair, 60 percent good and 9 percent excellent. In Alabama, the peanut crop condition is rated 9 percent poor to very poor, 24 percent fair, 63 percent good and only 4 percent excellent. In Florida, the peanut crop condition is rated 2 percent poor to very poor, 20 percent fair, 75 percent good and 3 percent excellent. 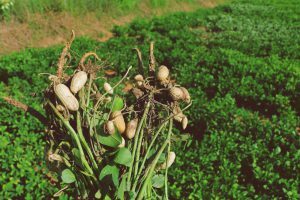 In Georgia, the peanut crop condition is rated 5 percent poor to very poor, 24 percent fair, 62 percent good and 9 percent excellent.